The Granville Historical Society museum is always free and open to the public. For hours and directions, click here. But we also offer paid guided tours of our museum (including at times when it is not open to the public) and walking tours of the village with experts steeped in local history. 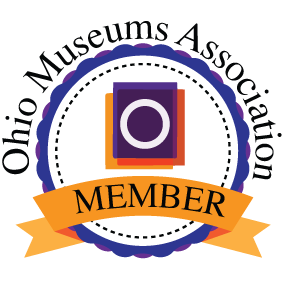 To learn more about our guided tours, please email Janet Procida or call the Society at (740) 587-3951. Details of these tours, including conditions and costs, can be found here (PDF).